When: Mon., June 17, 10 a.m.-3 p.m., Tue., June 18, 10 a.m.-3 p.m., Wed., June 19, 10 a.m.-3 p.m., Thu., June 20, 10 a.m.-3 p.m. and Fri., June 21, 10 a.m.-3 p.m. & 7-9 p.m. This unique theatre camp, created by Prime Stage, inspires fun, creativity, and self-confidence for teens, ages 13 thru 16. 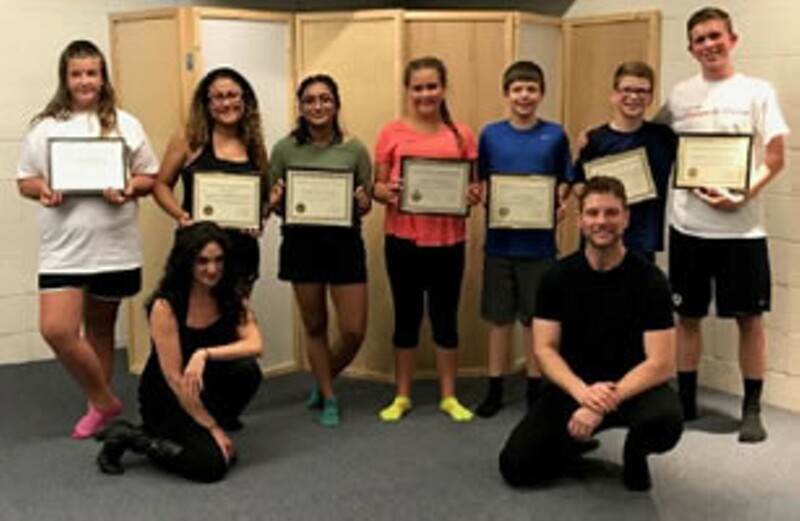 Class Dates: Monday thru Friday, June 17 – 21, 2019 Showcase: Friday, June 21 at 7:00 pm Monologues & Movement begins promptly at 10:00 am each day and ends at 3:00 pm. Tuition is only $150 due by June 4th. Classes are led by professional actors with extensive experience in dance, movement, voice, acting, and improvisation. Students have fun discovering ways to express their individuality and gain new skills as performers and readers in the classroom and on the stage.